EXPERIENCE THE TRADITIONS OF GOLF, THE MODERN WAY. 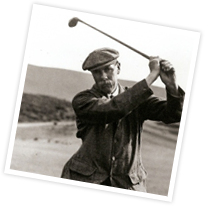 Eight fantastic links and parkland courses, including three James Braid classics, open all year to visitors and societies. Welcome to the home of Golf South Ayrshire. Here, you can start your journey to playing one of our fantastic golf courses. 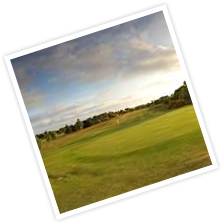 You can browse our courses, our green fees and make a booking online. Our courses are open year round and we’ll always go the extra mile to make sure our visitors feel very welcome. As well as pay and play green fees, we offer a season ticket for unlimited golf year round. Becoming a season ticket holder offers far more than a simple membership. By joining the Golf South Ayrshire family you will be joining thousands of like-minded people, each with a common passion…Golf! Our Clubhouses at Belleisle Park and Troon Links have recently been upgraded to a very high standard. Both clubhouses boast panoramic views over the course and we also ensure the warmest of Ayrshire welcomes await you, allowing you to relax and recall your round in the company of friends in a family friendly environment. We look forward to welcoming you and your friends soon. Pick your favourite course, the time that suits you and we’ll see you on the course! Learn to play golf, lessons and unlimited golf package. Click here for details. Unlimited Golf? Yes please! Play any of our fantastic 8 courses, as many times as you’d like. Join today!